Tried and tested: Coconut oil – for cleansing your skin?! I’m not really one for hippy dippy fads but the thought of using something pure and unrefined in my skincare routine does actually really appeal to me. Now I know using coconut oil is not a new thing by any stretch of the imagination people are rubbing it in all sorts of places these days! I’ve been reading up on it and if the claims are anything to go by I’m absolutely kicking myself for not using it before as have had a 1.5 kg jar of organic pressed coconut oil sitting in my cupboard for the past few months (thank you Costco!). I have to admit I’ve never considered using coconut oil as a cleansing balm. Some people mix in essential oils, I personally think I’ll stick just with the oil as it comes. 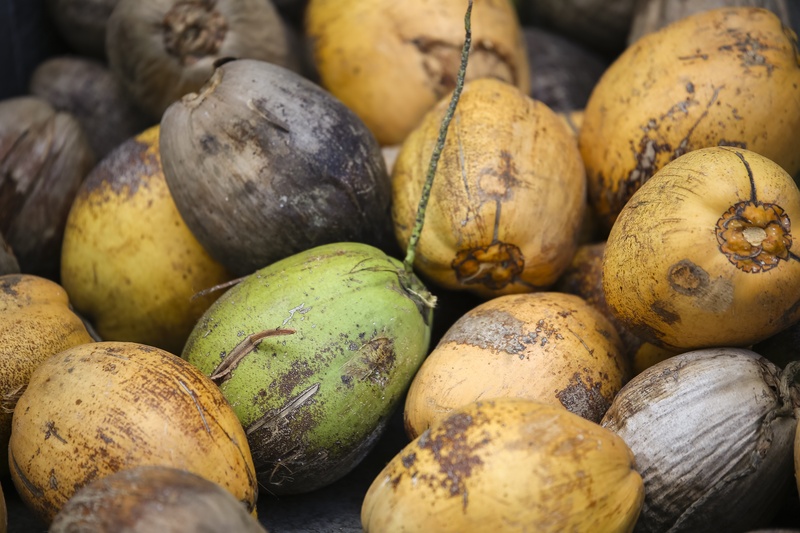 Have you used coconut oil as a cleansing balm? What are your thoughts? What else do you use it for?